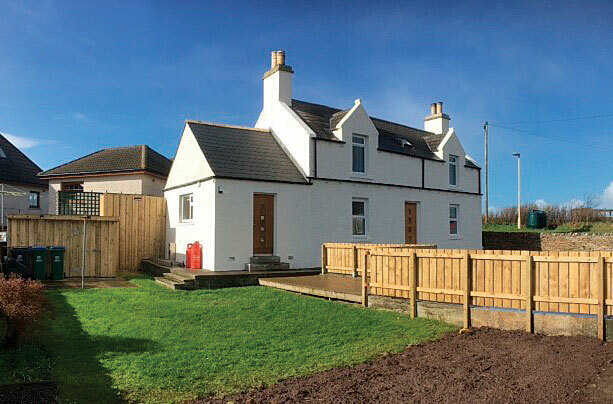 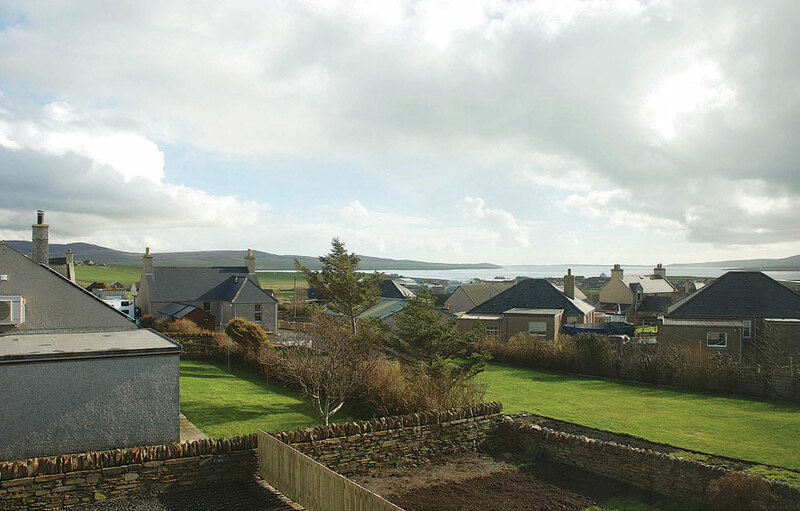 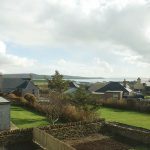 Clair Arbour is a substantial three bedroom property in a sought-after, quiet location on Hillside Road with views towards Orphir, Scapa Flow and Graemsay, lying within easy walking distance of both the primary and secondary schools, the swimming pool and supermarket. 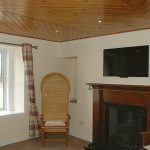 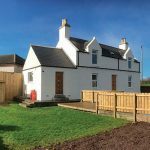 Recently renovated to a high standard, the accommodation is fresh, modern, and comprises: sitting room with multi-fuel stove, newly fitted dining/kitchen, newly fitted bathroom and three double bedrooms, one with large, newly fitted en-suite shower room. 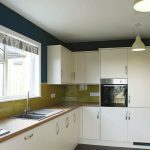 Outside there is ample off-street parking and turning space, as well as garden lawn, vegetable patch, decking area and newly built shed. 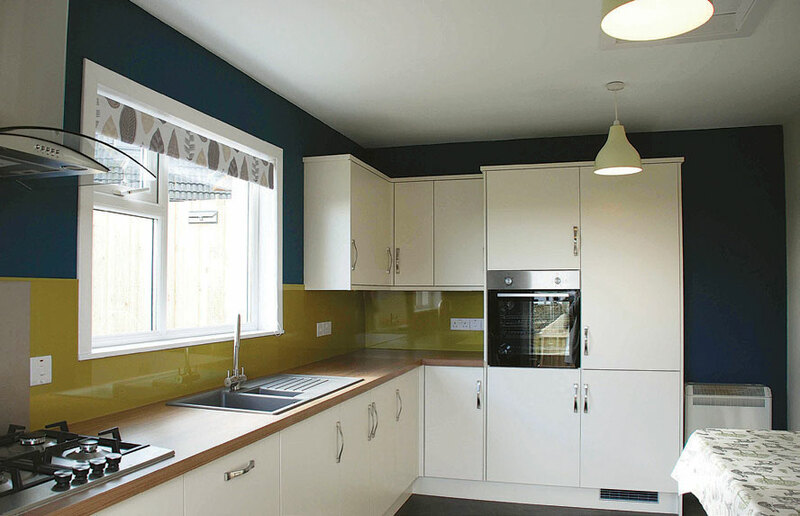 UPVC double-glazed windows throughout. 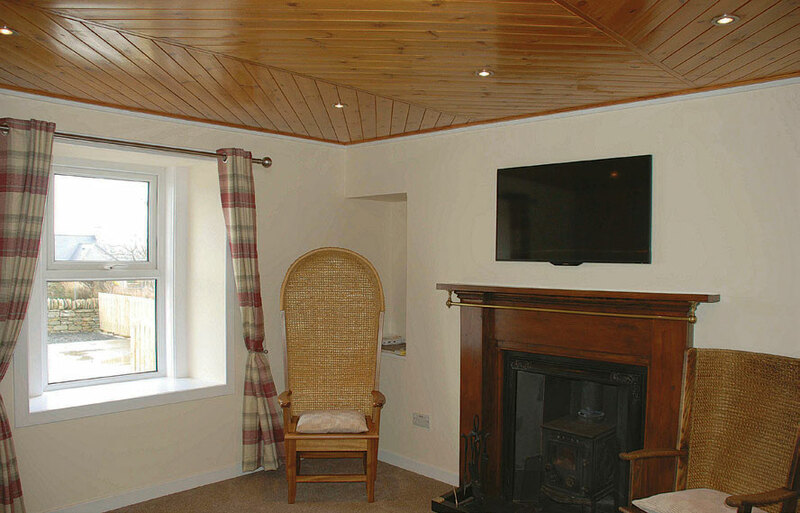 Storage and panel heating.